We are proud to work at the intersection of philanthropy, social justice, and strategic communications. Our experience has imbued us with a deep knowledge of what's required to bring about meaningful change and a unique perspective on how effective storytelling can move hearts and minds with emotion and impact. The field is always changing. To stay effective, you have to keep current—a mandate that is especially true in the nonprofit sector. Below are three projects that we’re particularly proud to have worked on: "state of the field" reports that speak to where we’ve been, where we are, and where we’re headed. Today foundations of every stripe are embracing the power of communications in new and critically important ways. Grantmakers large and small (especially private family foundations) are recognizing the power not just of their checkbooks, but of their voices and brands as well. We know that communication matters. Now we’ve done the work to provide the evidence that shows just how far it can move the needle and create social change. 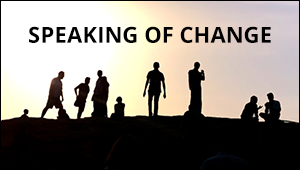 Speaking of Change features six stories showing that experimentation with strategic communications can make a difference—wherever you are, whatever you are working on. Find out how. Communication Matters makes the case. The research, gathered in partnership with the Communications Network, reflects a broad consensus that communications must be embraced as an integral strategy for every organization seeking to advance social change. 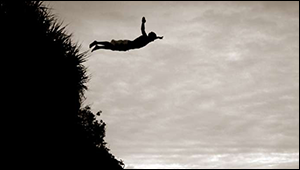 Our premise: the main challenge underlying the lack of effective communications at many organizations is no longer about getting the importance of communications. The opportunity lies in doing more effective communications. 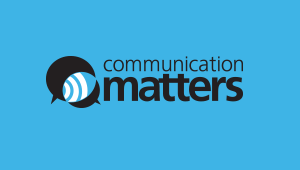 Communication Matters gives communications professionals—and anyone interested in communicating more effectively—the tools to do so. It’s a rich resource, a detailed research study, and the case for investment all in one. Check it out. What’s standard practice today once seemed bleeding edge. Facebook? Twitter? YouTube? Once these platforms threatened and confused foundations (and corporations). It’s amazing what a decade can do. This report from 2008 laid the groundwork for the new era of communications. With the increasing influence of new media tools (“Web 2.0 Technology” in the jargon of the day), the field of philanthropic communications was changing rapidly. Come On In. The Water’s Fine. issued a call to arms and encouraged organizations to take risks and try new things. Internet time moves quickly, and the report is fairly dated now. But email us if you would like to read a copy.